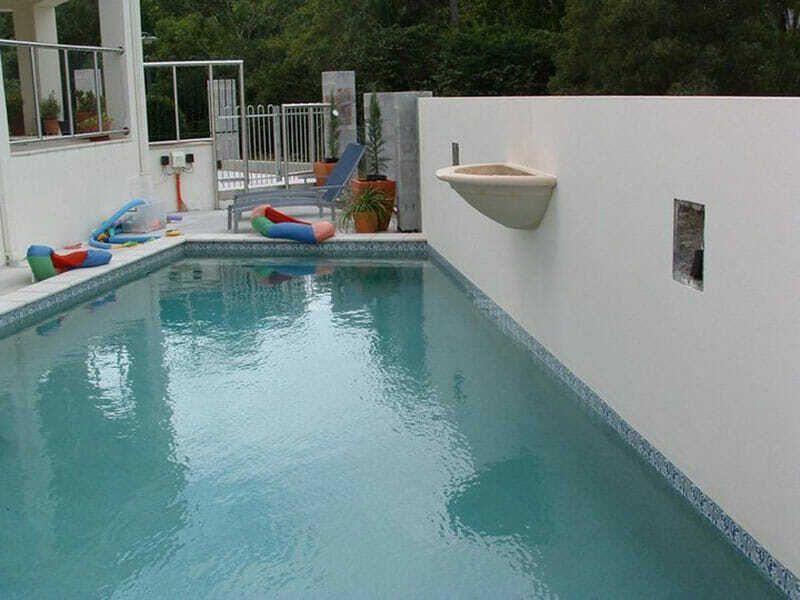 There’s not many homes and backyards in Brisbane that couldn’t be improved by a swimming pool installation. 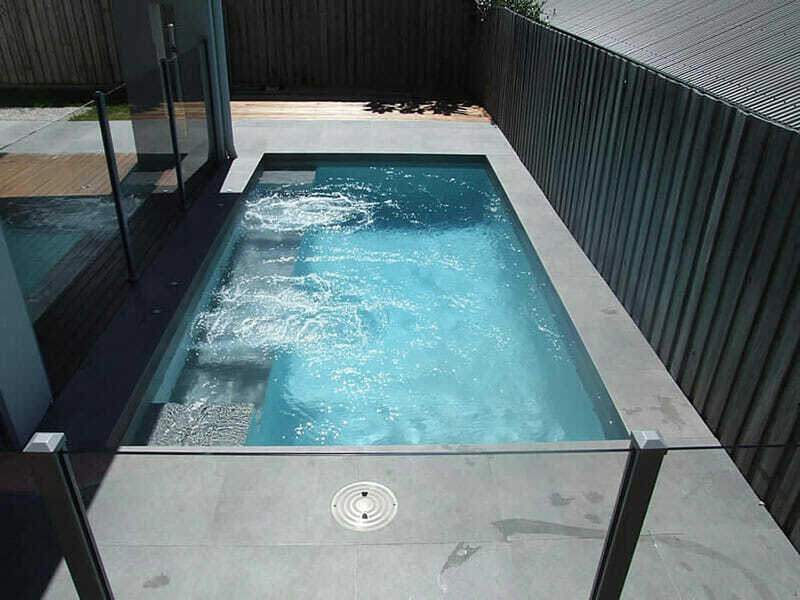 As the temperature soars in the summer months a pool becomes a great social setting and will add value to your home. 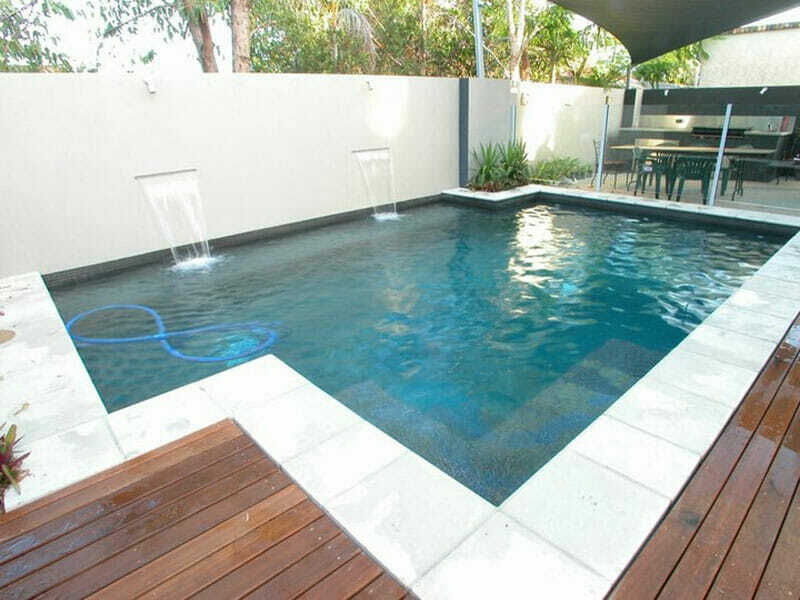 Casino Pools is a family owned and operated pool building company that makes it their business to offer the people of Brisbane quality, luxury and style with in-ground swimming pools at affordable prices. 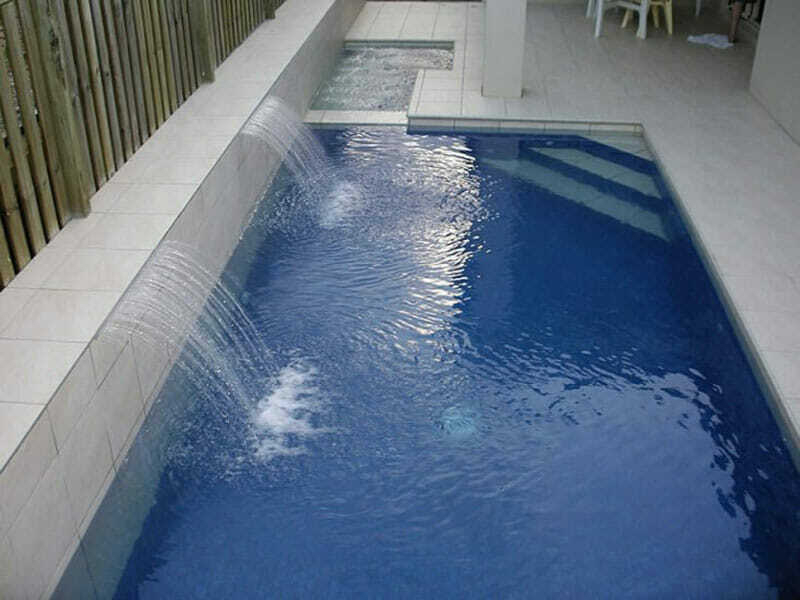 We have a friendly, diverse and professional team that cover all aspects of swimming pool installation including steelers, coping, tilling and plumbing, giving you the full pool design and construction package on every job. 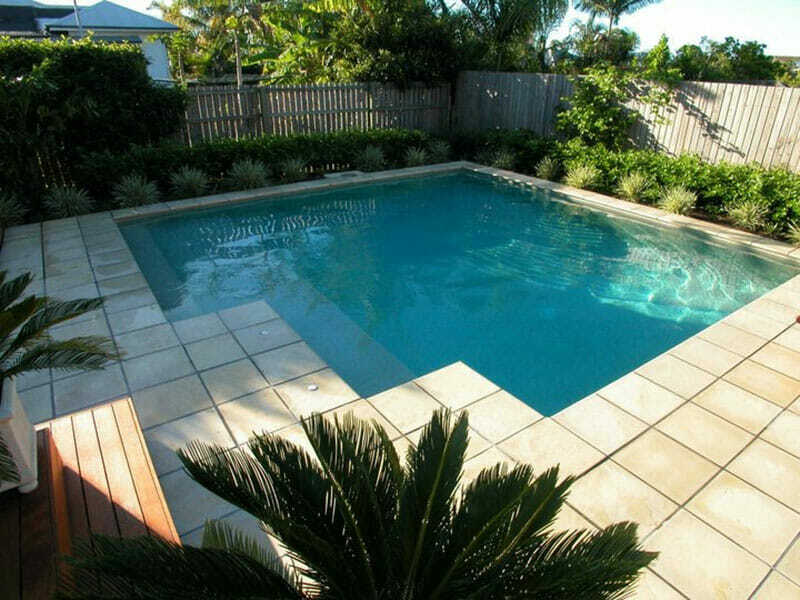 If you want to get started on an in-ground swimming pool at your Brisbane home today fill out our online form for a free quote now with absolutely no obligation. 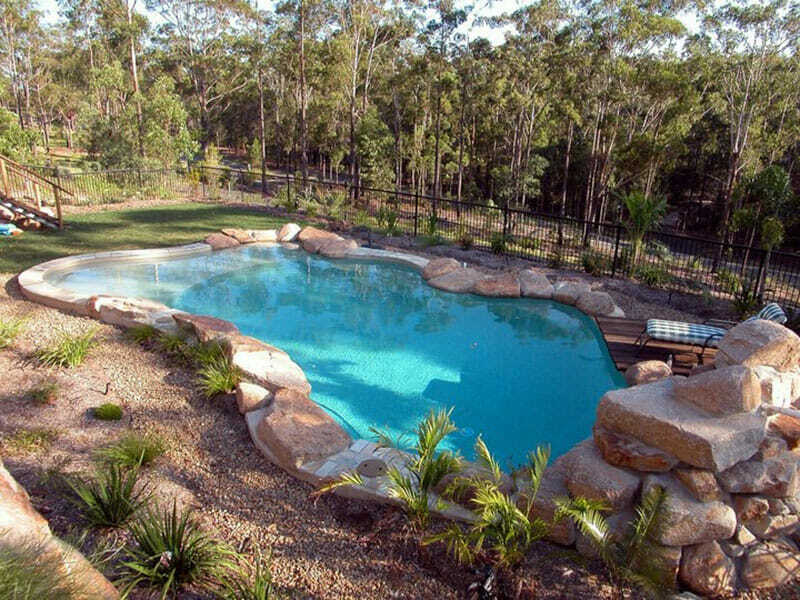 Or if you have any more questions about our custom pool building service contact us today on (07) 3368 3653 or send us an email. 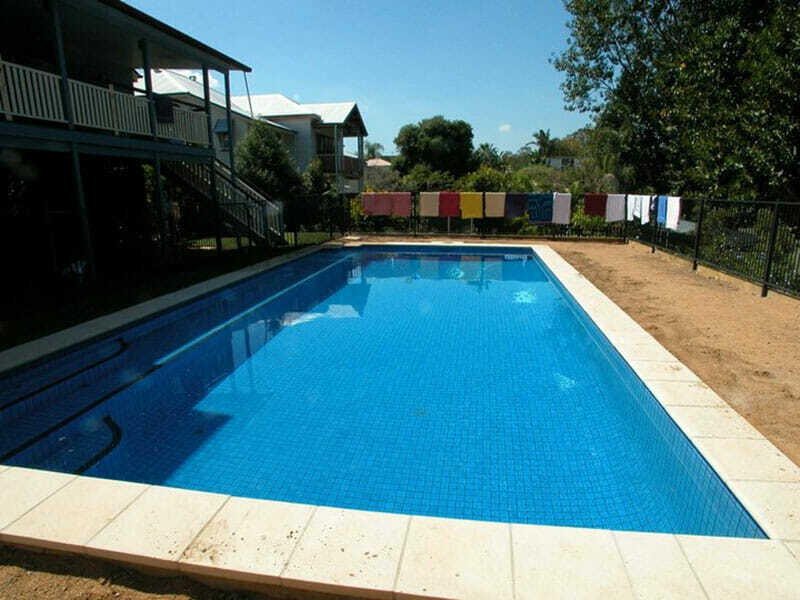 Beat the heat in Brisbane with a quality swimming pool in your own backyard. 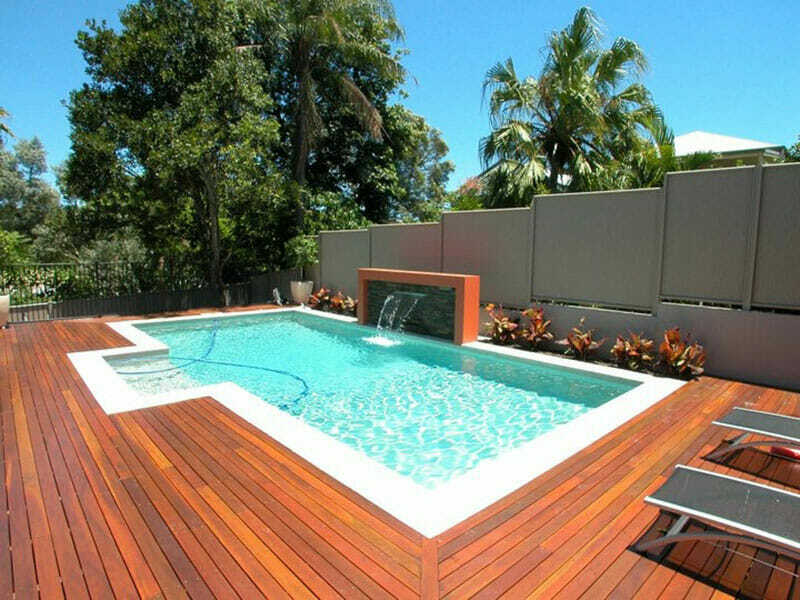 Give your Brisbane backyard the makeover it deserves with a swimming pool from Casino Pools Brisbane. Casino Pools built a fabulous pool for me about one year ago. During the construction each member of staff were very friendly, punctual, helpful with any questions and did their best to make as little impact as possible to the rest of my property. As well as providing a very competitive price, I was most impressed with Kristian’s commitment to coming over and solving any teething issues over the following months. 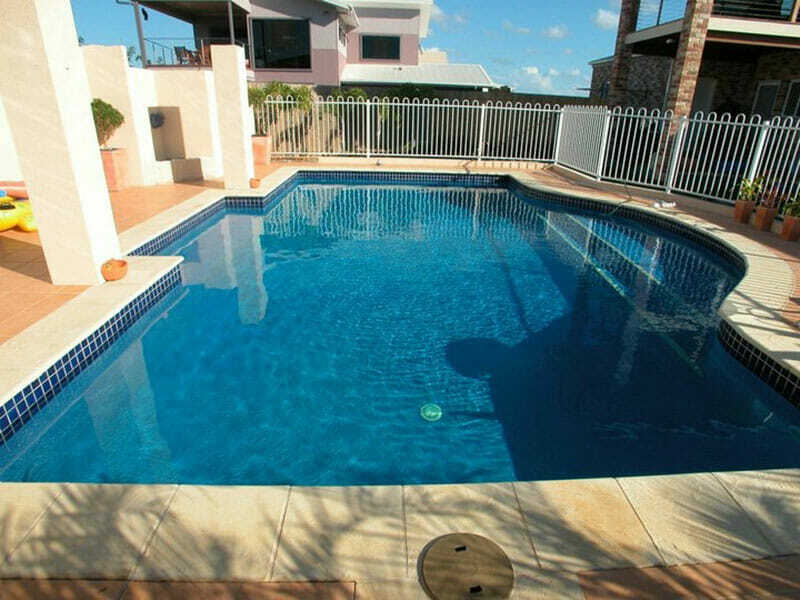 Pool builders are generally hard to recommend to anyone but I can say with great confidence that Kristian and his team are a bunch you can really trust. 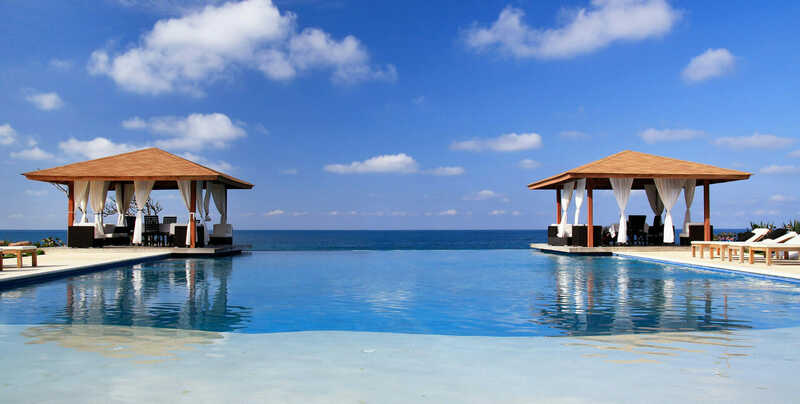 I wish them the greatest success in the future and I will always provide the name Casino Pools to anyone who wants a hassle free construction of a top quality pool. 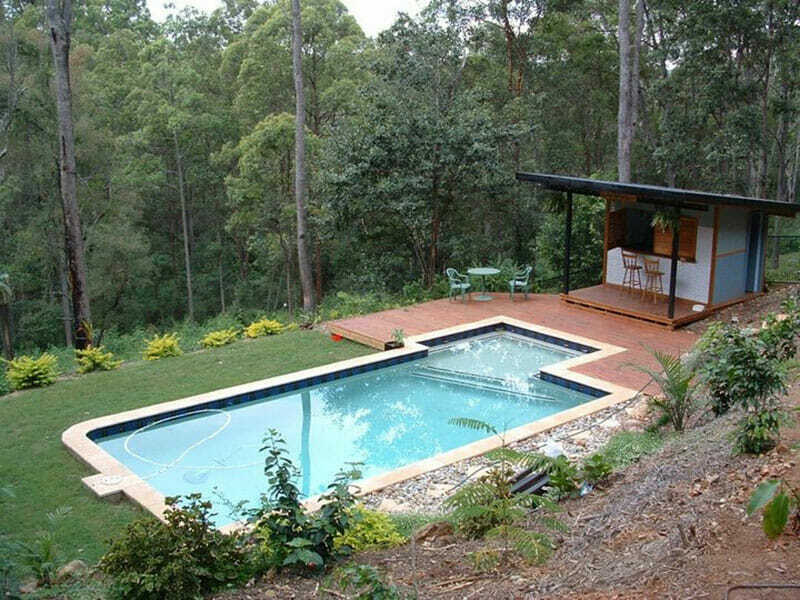 If you’re considering a pool I highly recommend Casino pools. 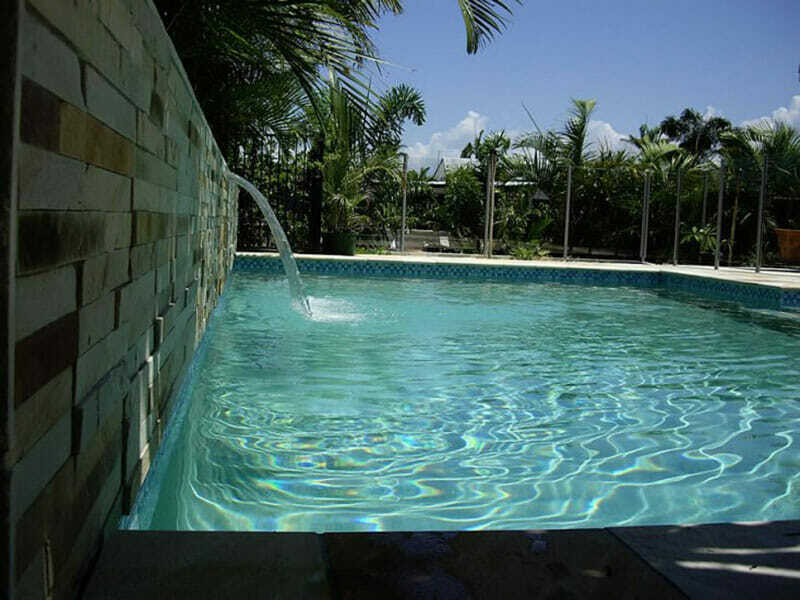 Casino built our saltwater in-ground pool during the spring and summer of 2010 – 2011. If you don’t remember those seasons, they were the wettest for many decades, culminating in the floods in Brisbane and the walls of water that swept through Toowoomba and the Lockyer valley. 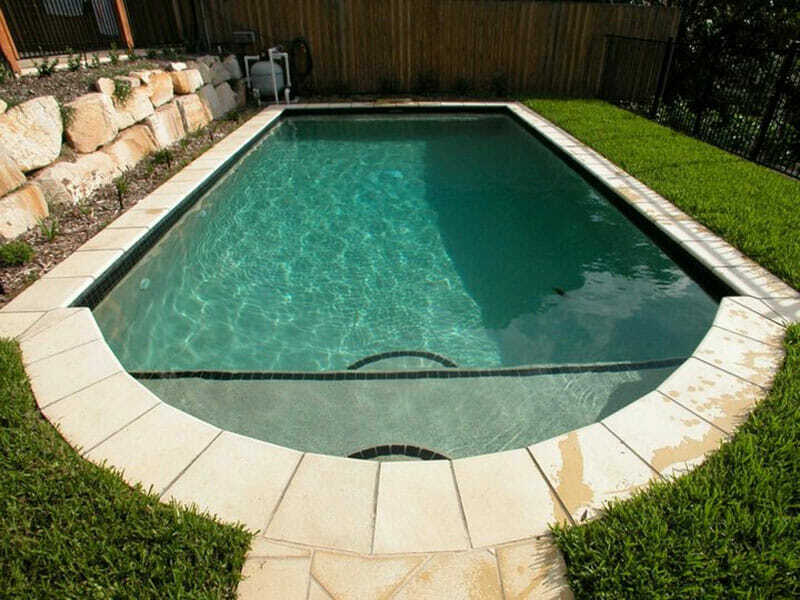 All through this bad weather, Kristian and his team did their utmost to finish the pool within the timeframe arranged. The team were great from start to finish, always accommodating and more than happy to answer any questions that arose during the build. Once the pool was complete, and as a first time pool owner I made quite a mistake. After many weeks of enjoying the pool, I was finding it difficult to keep the pool clean. The mistake I made was to approach a pool store – which in fact exacerbated the problem! What I should have done in the first place was consult Kristian – this is what I eventually did. Kristian came straight over and treated the pool (at no cost). He gave me clear advice on what to do and over the next few days the pool was crystal clear again. The pool has looked pristine ever since. This illustrates how the service Casino provides extends beyond when the final payment is made! The main aim of Casino is to get you a pool as quick as possible, and to have you enjoying it as much as you can. Again I highly recommend Casino to you to build your pool.